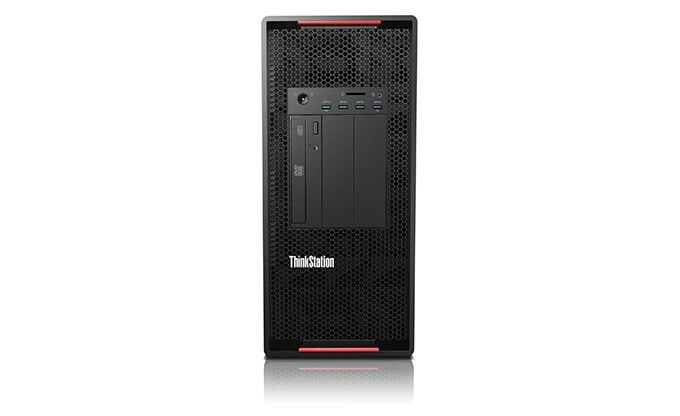 Customize a ThinkStation® P910 for the performance you need, including the most I/O and up to two times more memory. Superior design features on this top-of-the-line workhorse include Flex Trays that hold up to two drives per bay for total versatility and patented Tri-Channel Cooling for enhanced reliability. Ideal for engineering & architecture, media & entertainment, oil & gas, and medical industries. Intel® Xeon® processors and NVIDIA® Quadro® graphics deliver powerful performance. 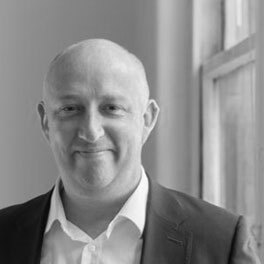 ISV certifications, fully customizable storage, memory, power and I/O configurations. for cable-free and fully configurable storage; and swappable power supplies. ThinkStation P Series workstations run cooler than ever thanks to our advanced Tri-Channel cooling and innovative air baffle design. Priority Technical Support 24x7 make the P910 perfect for mission-critical tasks. People performing extremely complex and resource intensive tasks like 3D rendering, model simulation, medical imaging or A/V editing. (inches): 7.87" x 24.4" x 17.5"
Headset in the office is a key part of the modern workday. VOIP calls are quickly replacing traditional phone service and saving companies on big telecom costs. 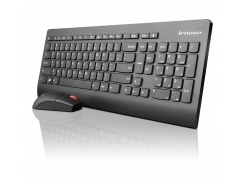 Offering premium performance and sophisticated simplicity, the Lenovo™ Ultraslim Plus Wireless Keyboard & Mouse offers easy-access controls and high-performance laser precision to help you get more done, comfortably. Its progressive and inviting design with black finish and accents will complement your office or home setup and help save valuable desk space. Offering exceptional audio performance and comfort, the ThinkPad in-ear headset with in-line microphones lets you switch seamlessly between music and calls. 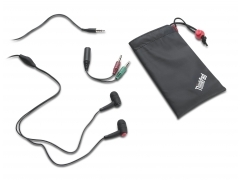 The noise isolating design with integrated microphone delivers quality voice and audio performance in a comfortable, lightweight form factor. Enjoy well-balanced high and mid range sounds and personalize your fit with the included small, medium and large silicone sleeves. 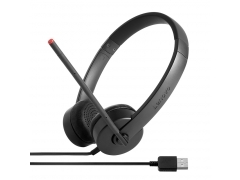 Also included is flexible 3.5mm Y cable that allows you to easily connect your headset to Notebooks and Desktops that utilize separate audio and microphone ports. 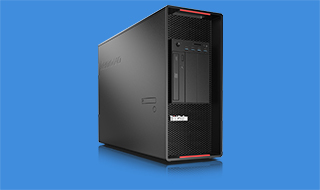 Discover which workstations will best meet your needs and give you a competitive advantage. Find out what you need to know about replacing desktop PCs and the benefits of the workstations available. 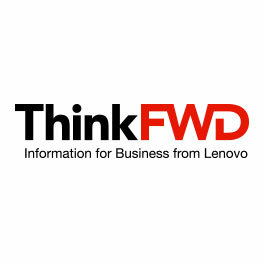 Get the speed you need to innovate by updating your workstation. Learn how Lenovo and the University of Western Sydney explored the power of solar energy.